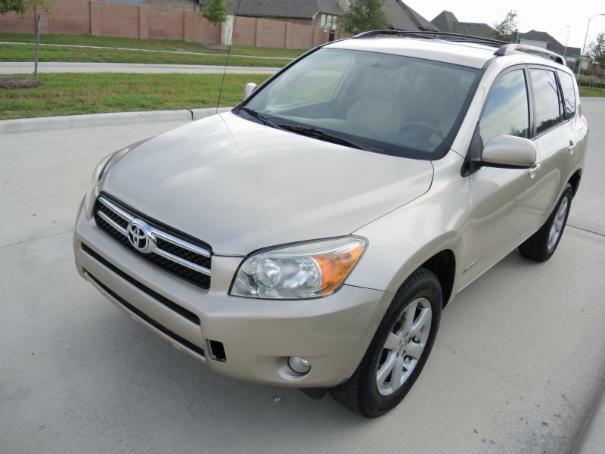 Single owner, 2007 Toyota rav4 metallic goldMaroon exterior, and Tan LATHER interior accompanied with a highway mile 126,540 original miles. The always reliable 2.4L 4-Cyl, VVT-i with a 6-speed automatic with OD gives the best fuel economy while not losing any power. This RAV4 stands apart with an upgraded exterior that includes Integrated Fog Lamps, Projector-Beam Headlamps, and auto controls.